Whether it is direct or indirect discrimination, a case of harassment, or failure to promote diversity, the Equality Act makes discrimination unacceptable in the workplace. If you have any concerns that your business is at risk of being exposed to the unlimited levels of compensation such a claim could bring, you need to speak to our employment team today. Our specialist employment lawyers understand just how serious it is if you are found guilty at an employment tribunal of discrimination against any member of your workforce without processes in place to prevent it. We understand how costly that could be for your business, financially and in terms of your reputation as a good employer. 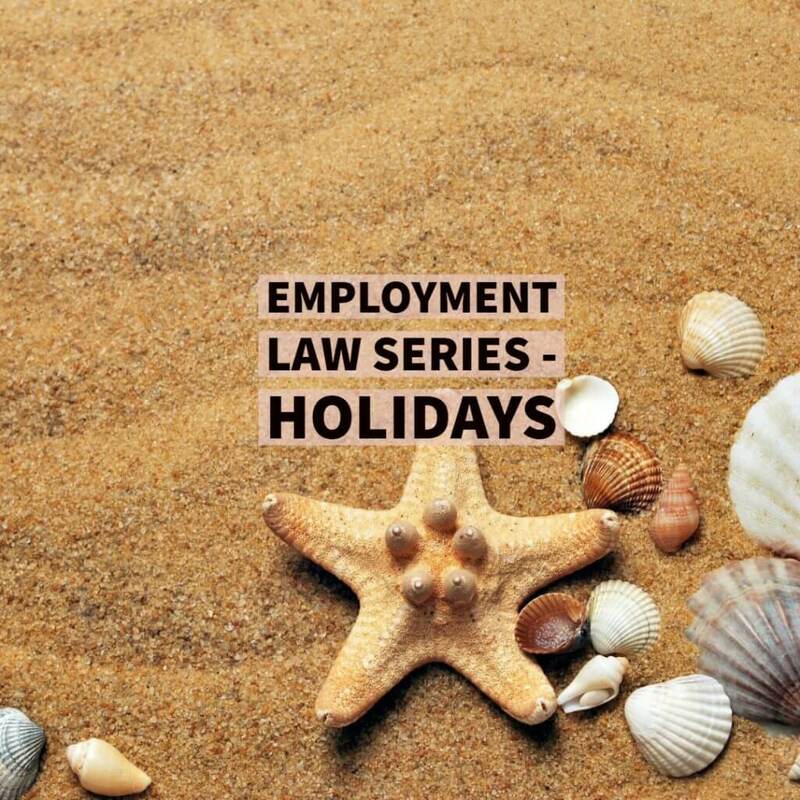 We will work with you to ensure you have appropriate measures in place to protect employees at all stages of the employment relationship and advise you on the steps you need to take to ensure those policies are put into practice. To reduce the risk of future claims, we will explain the different forms in which discrimination can take. After which, we will work with you to develop robust anti-discrimination and diversity policies that help to manage the risk of claims against your business. 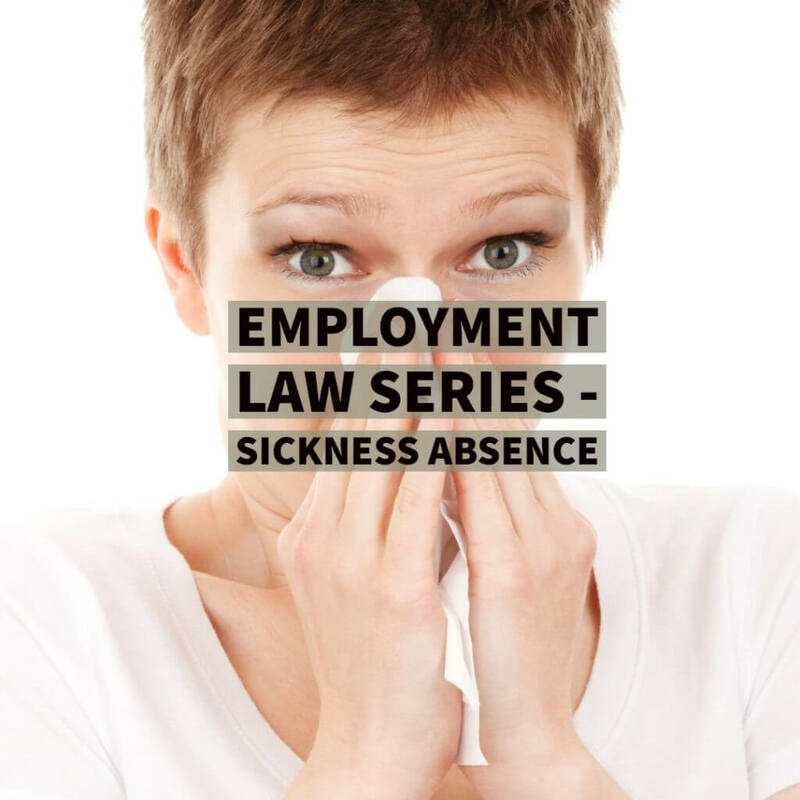 In the event that an employee does claim discrimination then we can guide you through the grievance procedure and support you if the complaint reaches an employment tribunal.